A heart-felt collection of images which inspired us when designing our A/W 13 collection 'Secret Garden'. Free spirited girls with long hair, and tones of lavender and coral filled our manic minds. Love your mood board - tnx for sharing! BTW, how do you insert Reply to comments? simply love your blog..so pretty board..love the colors!! beautiful post. i really like this blog. Love how lavender smells... Inspirational indeed! This is so beautiful girls. Great inspiration! I can't wait to see what you design surrounding this board. It is so inspiring. I love the coral and purple together. Really looking forward to this collection! Oh my gosh, you girls are so talented <3 So much love and admiration for you! Beautiful, love all the floral inspiration! Thanks so much for the comment you left on my blog! I absolutely adore the cute feminine clothes caper&pearl has! Very very cool! My birthday is coming up soon so maybe I'll put something on my list! : ) Love the mood-board as well. Thanks for the comment you left on my blog! I love casper&pearl! So much inspiration and beauty. stunning - very ethereal and feminine..
precioso mood board y blog, me gusta mucho y te sigo desde ahora!! Oh wow, this is beautiful. Love the presentation. Gorgeous photos! Hi thanks for your sweet comment on my blog ! Love those inspirational pictures, and you're pretty amazing too ! Recently I started my own blog, after a long time of getting persuaded by many friends! :) Hope you like it! You definitely know how to create great mood bards ;-) This one is very inspiring! Beautiful inspiration board! Thanks so much for commenting on my blog! Definitely sticking around to check out your collections! love love love this mood board! so many fun inspirational photos and colors! your inspirations are stunning lurv the pictures, i am your new follower. Very interesting pics. Have a great friday. What a beautiful mood board! This inspiration board is so wonderful. It is exactly what I am interested in fashion-wise. This dream like, fairy state. <3 I have to get one of your pieces soon, it's just too perfect to pass up. what a gorgeous color combination - very romantic! Thanks for commenting and visiting my blog - I hope you visit again! Now, you have a new followe!! i followed you on gfc and bloglovin!i am waiting for you girl! 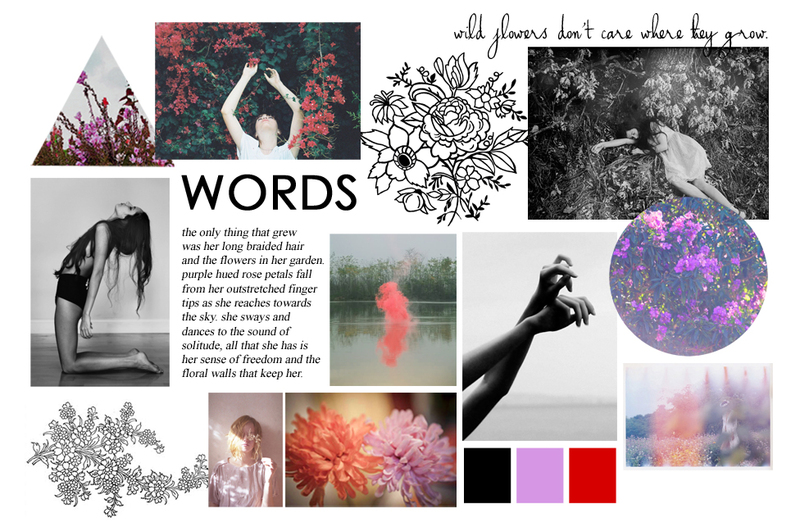 Loveeee your mood board! Thanks for stoping by my blog! Love yours! Wanna follow each other? Honey that is a fantastic moodboard! Lovely :) so so great, very inspirational! very beautiful inspiration moodboard.. I can definitely see how this inspired the collection! to my fave girly girls...you rock! Love this like all of your stuff, I really wish it wasn't so impossible to ship to Brazil! I love this inspiration board! Thank you so much for visiting my blog and your sweet comment; I'm now following you on GFC! A very inspiring mood board indeed!. Thanks for your lovely comment!. This is a beautiful vision board, love the subtle shades and dreamy inspiration! Thank you for stopping by! You have some very inspiration creative posts! Wooow! i'm in love with your blog! really cool! What about follow each other? just let me know! I'm your new follower ... would you like to follow each other? Great inspiration. Makes me feel like making a moldboard myself now! Adelaide wedding djMitchy Burnz located in Adelaide South Australia. A hospitality professional with over 10 years experience as an Adelaide wedding dj. Wedding adelaide Facebook · Twitter · Youtube. 10 things you need to know before hiring a DJ.